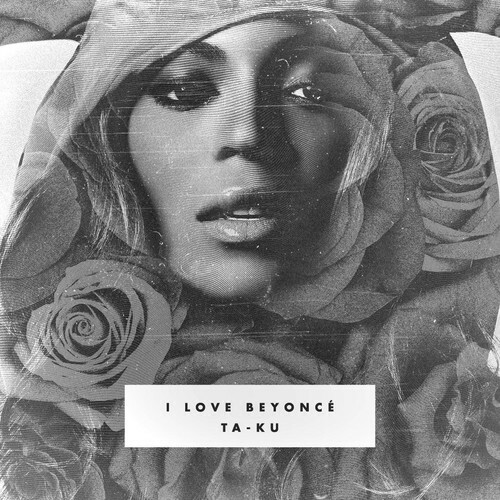 Ta-ku – "I Love Beyonce"
Reworking Drake's "Girls Love Beyonce" with the original "Say My Name" by Destiny's Child, the experimental beat producer Ta-ku yet again fails to disappoint. In the midst of a remix frenzy, Ta-ku joins the list of artists confessing their love for Mrs. Knowles-Carter through the addition of trademark elements of their individual sound. In the case of Ta-ku this means that expectations can run wild, as he plays off of a whole spectrum of electronic elements throughout his productions. Beginning with melodic mallets, Drake introduces the songstress as fluttering trap-like high hats and lush synth textures lead into a break. From this point on Ta-ku and Beyonce dual for the spotlight, as an evolving variant of the original mallet melody builds until Ta-ku takes the passenger seat to the chorus of "Say My Name". After a second drop "Say My Name" is further explored as Ta-ku's synth textures make a reoccurrence before the remix fades away. While some may argue that the opening sampled-based chorus segment can clash with the key of the instrumentals, it can be used to show that electronic music is changing. In a flooded market people seek music that strays away from anticipation–artists that are able to use their creativity in a way that can be almost offsetting at first, but when reflected upon there is a realization that they have delivered something truly unique that explorers uncharted territory. As an added bonus Ta-ku also released another remix today, that turns fellow Australian duo The Presets' track "Fall" into a laid-back trap-infused head bopper. While mallets can also be found in this remix, they are used to set up an infectious bass-heavy drop. The two drastically different remixes should satisfy any taste until Ta-ku drops his remix album RE-TWERK Vol.2 in the near future, which will feature "I Love Beyonce" as well as a collection of other experimental tunes. If this isn't convincing enough, he is also slated to let out a full length album on June 21 entitled Dowhatyoulove, as well as a collaborative EP with Blu entitled Lovewhatyoudo later this year.